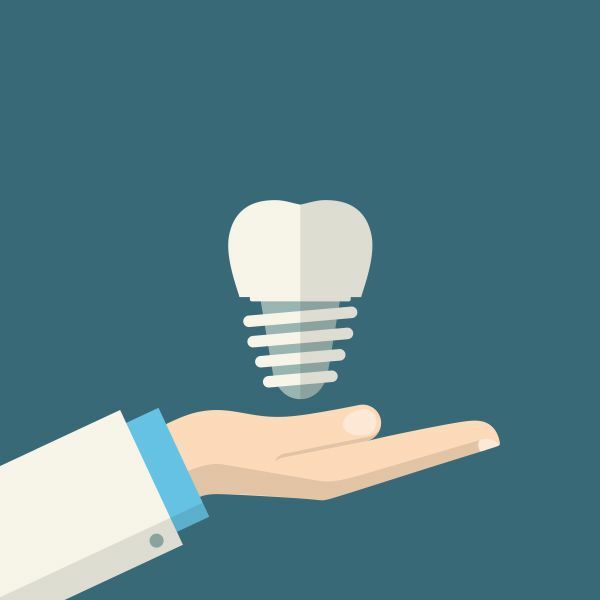 If you are ready to improve your smile, call New Image Dentistry and schedule a consultation. 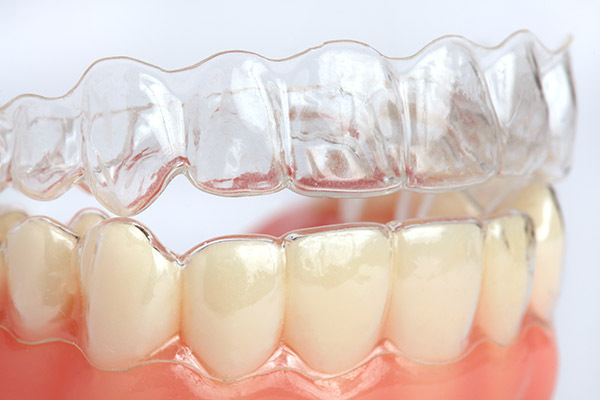 We are confident that you will find many benefits to straightening your teeth with clear braces. 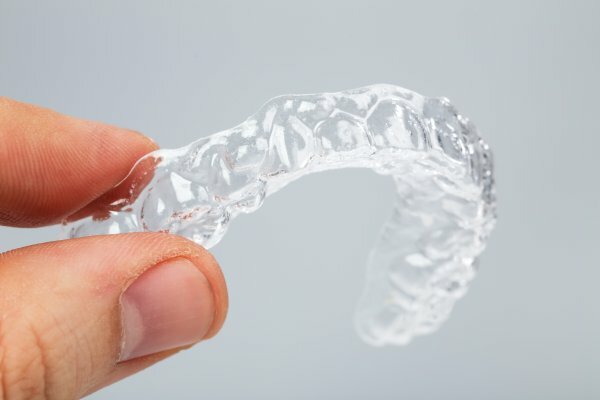 Schedule a consultation with New Image Dentistry, request an appointment in our Franklin dental office here: https://smilesnashville.com. Or call us at (615) 526-2493.